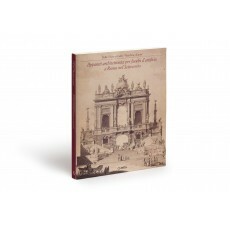 (28.5 cm), 193 (3) pp., illustrations (some in colour). 142 catalogue entries. Publisher’s pictorial wrappers. 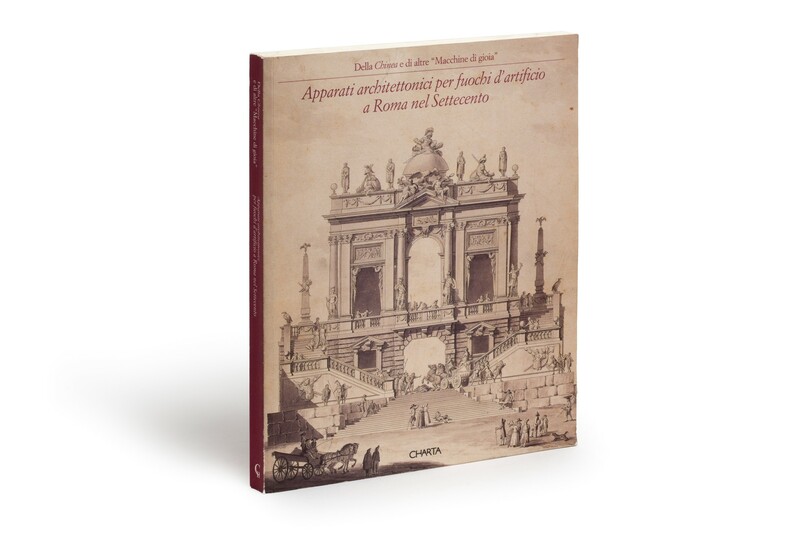 - Discusses the ephemeral architecture for the Feste della Chinea in Rome, 1722-1785. ¶ Good, unmarked copy.